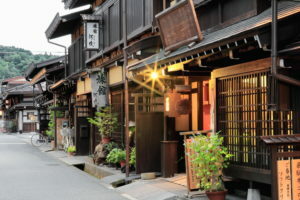 Full of temples, shrines, festivals, rivers and bridges, this beautiful mountain town Takayama has been called “little Kyoto” and has preserved the ancient atmosphere of the Edo era until now. 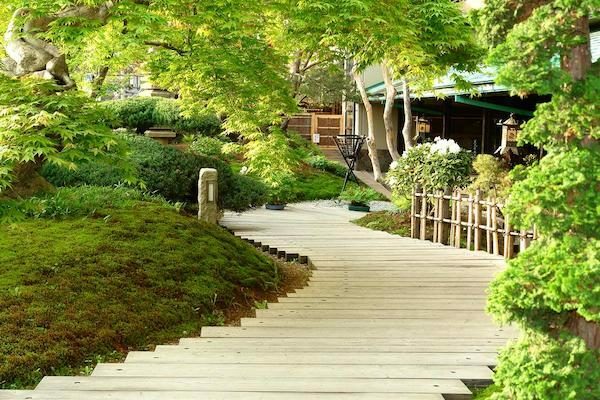 This area is well known not just for its natural environment and preserved culture but also for its delicious food and sake breweries. Local dishes including Hida beef and Hoba miso are highly recommended. This accommodation is a precious gem which will give you the real taste of the authentic traditional Japan, an experience to be remembered. 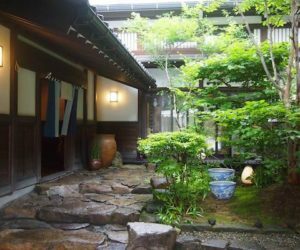 Exquisite high class traditional ryokan that boasts good service and traditional onsen baths with high quality milky hot spring water from their own source. 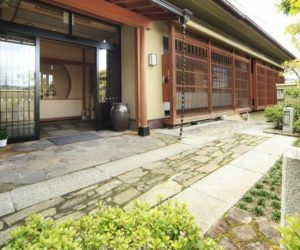 Recently renovated, this traditional ryokan keeps its traditional aesthetics and offers an authentic Japanese experience with high comfort rooms and excellent service. Ideally located a few steps away from the historical town. 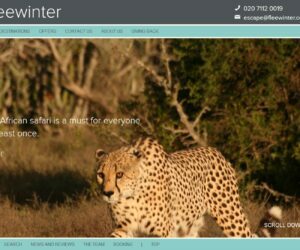 Its warm and personalised service, exquisite cuisine and relaxing in site hot springs, make it a nice option if you are looking for both a central accommodation and a truly genuine Japanese experience. 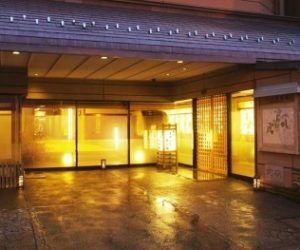 A great mix between hotel and ryokan where you can have a traditional experience with some western comfort and enjoy the delightful hot spring baths. 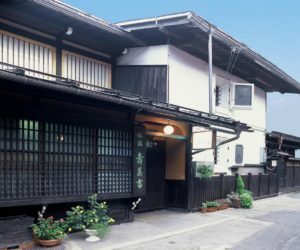 Good value beautiful traditional ryokan recently renovated conveniently located which offers comfortable and stylish rooms in a traditional atmosphere. 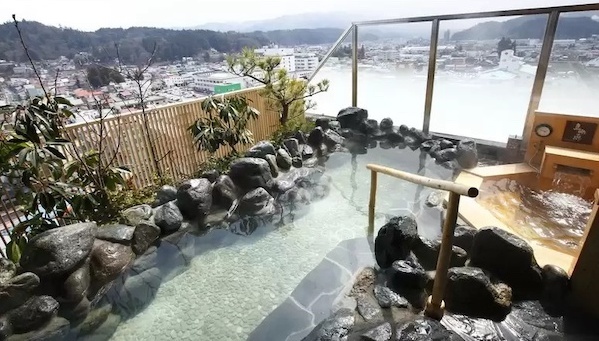 It has a very nice foot onsen in the roof terrace with great views!